About 6 months ago a sweet 16 year old mom name Jackiey added me as a friend on Facebook and our friendship began! As we exchanged messages, we quickly realized that we lived pretty much across the street from each other. 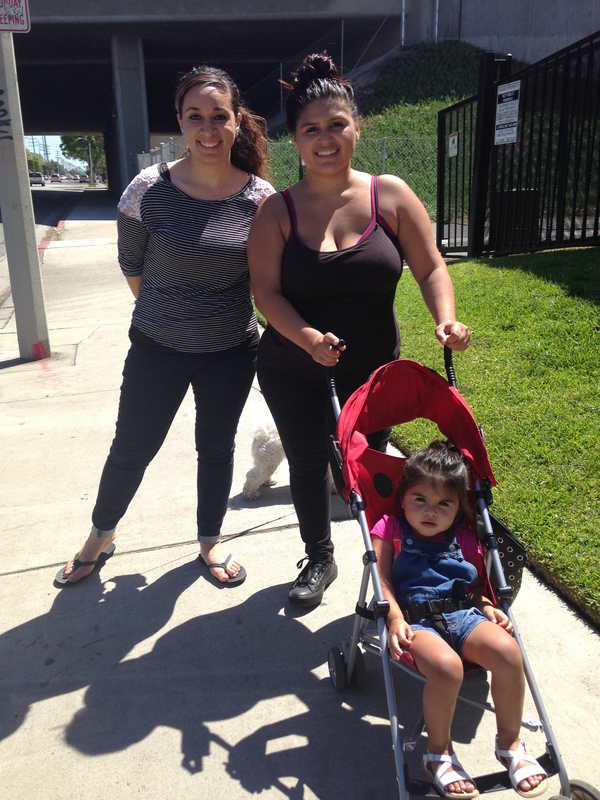 Jackiey is the mother of a beautiful 2 year old, a senior in high school, and working full time! The more I talked to her, the more I was impressed by her maturity and her plans for the future. Because of Jackiey’s work schedule she has only been able to attend a couple of YoungLives events, but over the last 6 months we have developed a friendship. 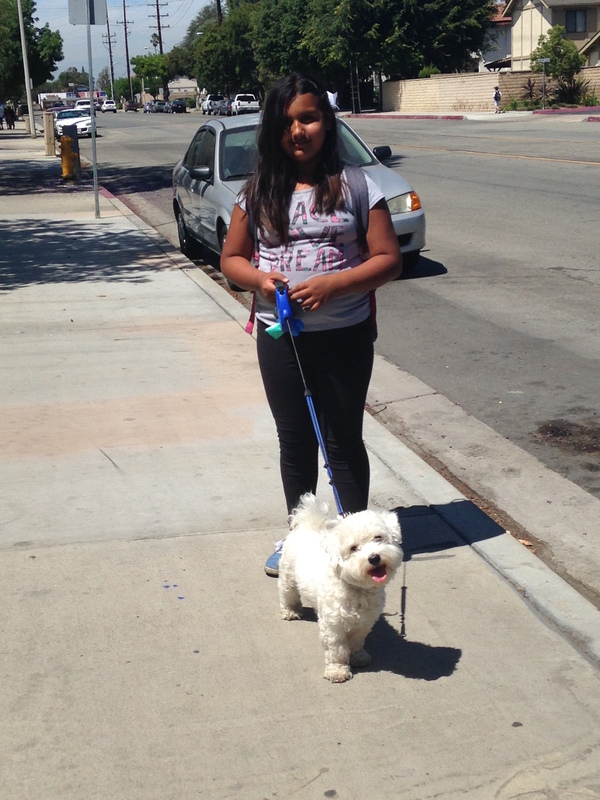 Jackiey helps out around her house by picking up her elementary-aged sister from school every day. Jackiey’s walk to the elementary school at 2 o’clock is our hang out time. We meet at the street corner and we walk to the elementary school, talk about life, the past, the future. I have been so blessed to get to know Jackiey and witness what an incredible mother and young lady she is! Jackiey would tell you that before she had her daughter Faith, she was up to no good – running away from home, lying, stealing, using drugs, and fighting with others. When her daughter was born, Jackiey realized she could lose her daughter if she didn’t make some real changes. She stopped using drugs cold turkey and decided to focus on school. On Wednesday of this week Jackiey celebrated being 2 years clean! One thing I have noticed about Jackiey is that becoming a mother has made her appreciate her own parents. She speaks of them very respectfully and does whatever she can to be a nurturing big sister to her siblings. I am inspired by Jackiey as I watch her prepare to be the speaker at her graduation ceremony next month at the age of 16! Jackiey – I have no doubt that you are going to be an incredible psychologist someday and little Faith has a beautiful role model to follow after.